The Inkpen Authoress: Of Hobbits and Deep Anticipation! 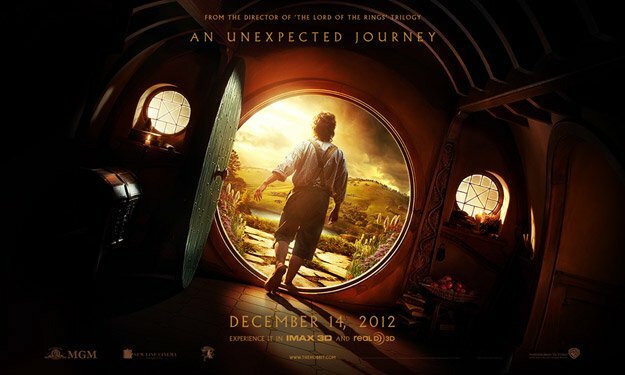 Of Hobbits and Deep Anticipation! Oh yes. I am excited. The Hobbit is arguably my favorite of all of Tolkien's books. It has a happy ending and just enough wonder to make you feel uncomfortable one moment and cozy the next. :) I love it to death. And I have been rather excited (and pleased) by the video-blogs. And guess who plays our dear Bilbo-Martin Freeman who always plays the great John Watson in Sherlock. And to top it off, Benedict Cumberbatch plays the voice of the dragon that Bilbo slays. Wow! That's probably the first dwarf I've ever been attracted to. :)And he can sing! That is funny how both the main guys from Sherlock play in the hobbit. They are great!